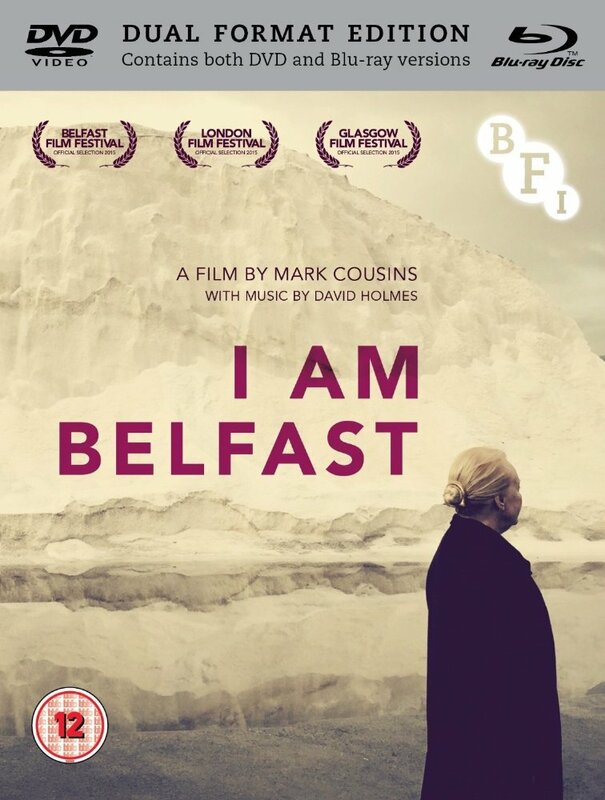 A poetic visual depiction and exploration of Belfast and its citizens, told by Belfast-born documentarian Mark Cousin. It's an emotional journey through the rich, complex and often tragic history of the Northern Irish controversial but inspiring capital. 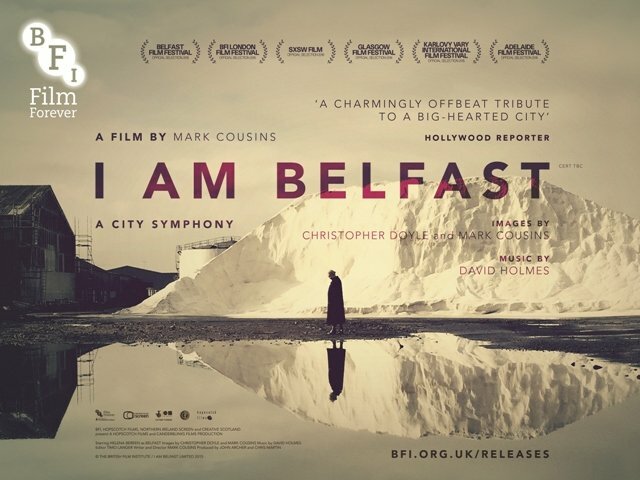 Actors of "I Am Belfast"
Directors of "I Am Belfast"
Creators of "I Am Belfast"
Critic Reviews of "I Am Belfast"
A boldly messy and impressionistic film. 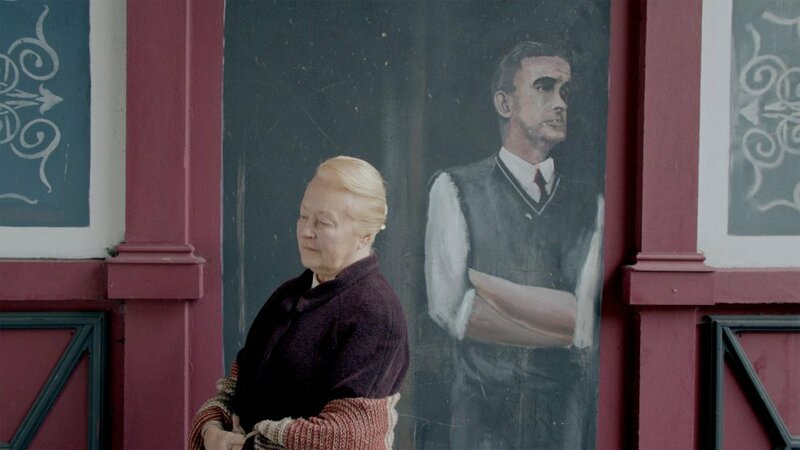 At a time when filmmakers have been hesitant to engage with the difficult legacies of Belfast's past, Cousins provides a timely intervention while pointing to a future where all the city's inhabitants could take pride in the spaces... they inhabit. 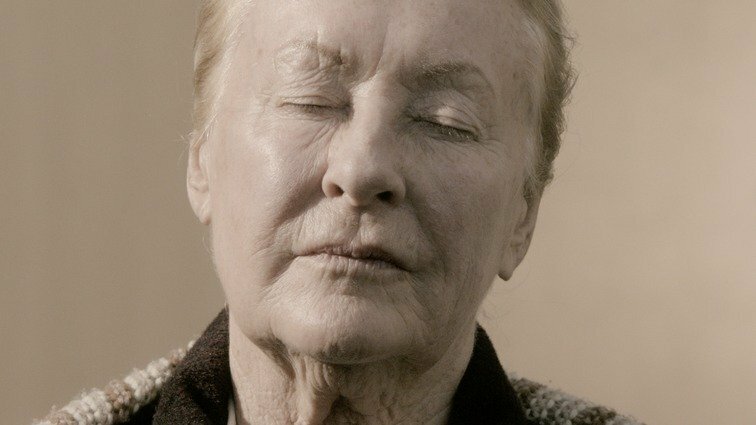 Cousins offers perhaps his most eccentric docu-essay yet, an impressionistic portrait of his home town, with Helena Bereen playing a regal personification of the spirit of place. Cousins doesn't ignore the bloodshed and sectarian violence (the pub bombings, the killings, the evictions) in the city's recent past but he also has a genius for finding the poetry and humour in everyday street scenes. This is an admiring portrait of the city but it's also tinged with sadness. The city would not be itself without its humorous fatalism. We're all going to die. All films on Belfast end with Van Morrison. A complex and heartfelt evocation of a divided city. A visual meandering through the scarred city which unearths painful history -- and poetry. A valuable piece of work. A refreshingly hopeful depiction of a place habitually represented in cinema as a battleground of sectarian violence. 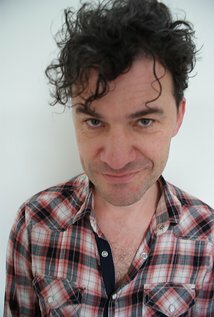 Gallery of "I Am Belfast"